Edwin Abbott Abbott an English schoolmaster and theologian, is best known as the author of the mathematical satire and religious allegory Flatland (1884). 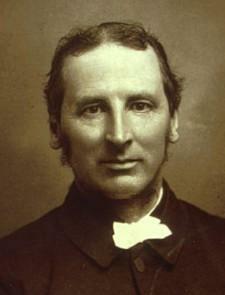 Abbott was the eldest son of Edwin Abbott (1808-1882), headmaster of the Philological School, Marylebone, and his wife, Jane Abbott (1806-1882). His parents were first cousins.